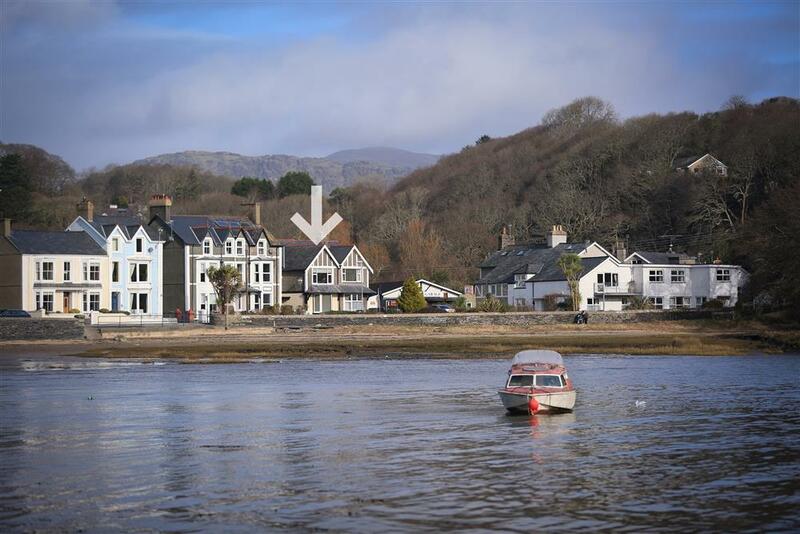 Ground floor of a large sea front house in Borth y Gest. Enjoy a break away from it all, where the owners have your comfort in mind. 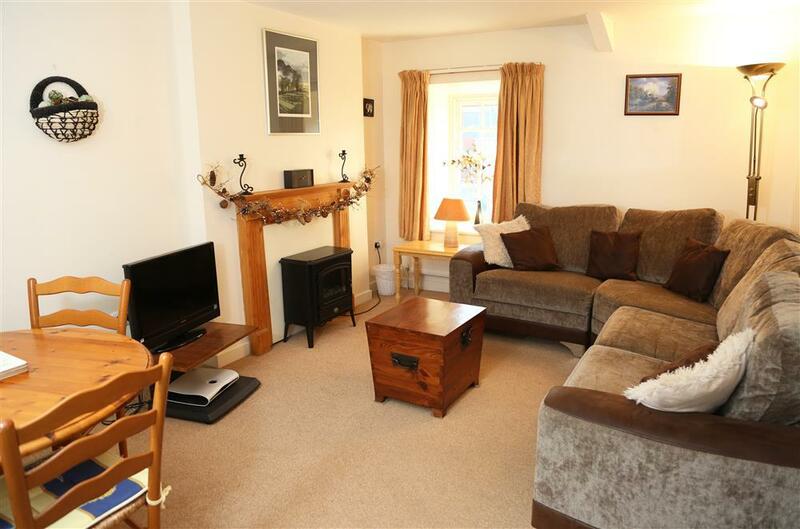 Beautifully decorated with a woodland theme, this property really will have you returning time after time. 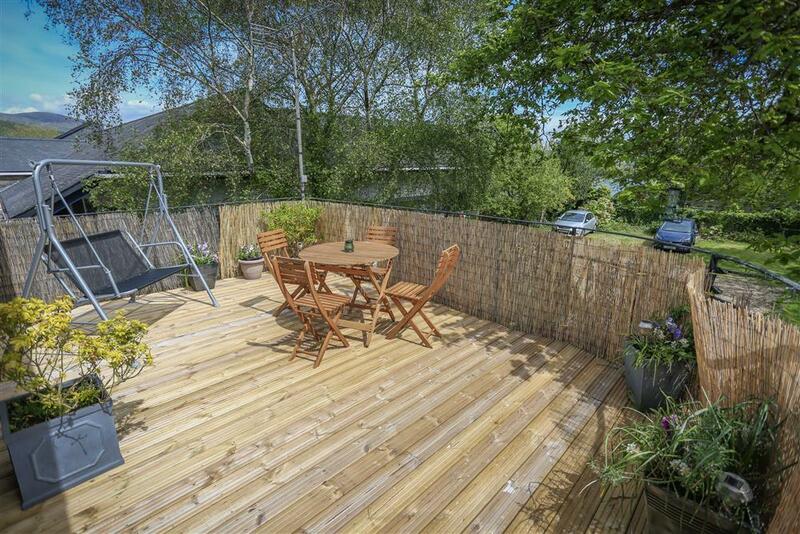 Lovely views of the lake and sunny barbeques at the end of a day whilst you relax in this homely chalet at Glan Gwna. The chalet has beautifully prepared interior and is all on one level with a smart walk-in shower. 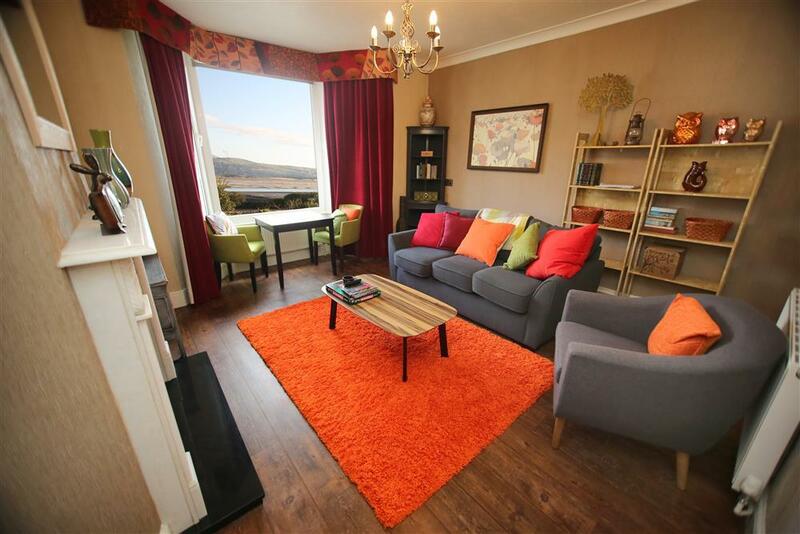 @ £100 discount on the week 20th-27th of April (Sat-Sat) was £501 now £407! 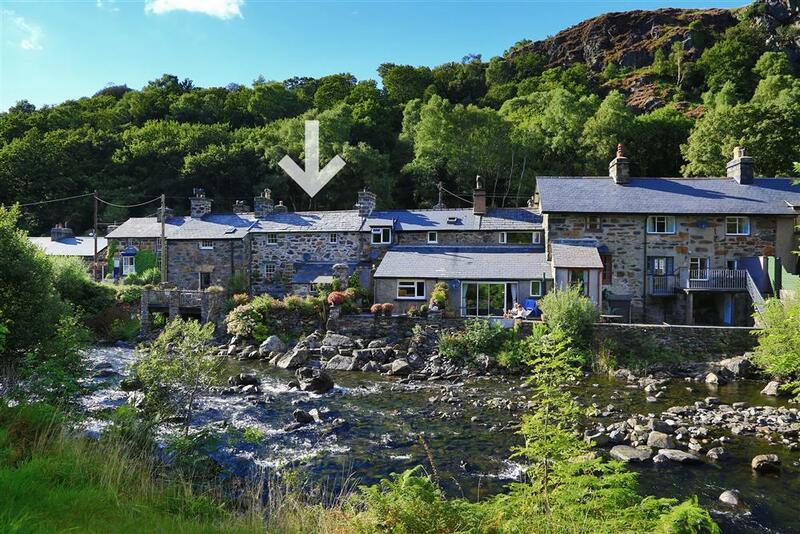 Pretty, Grade II listed cottage situated on the bank of the crystal clear river Gwynant. The cottage retains its character as well as comfort. Now under new ownership, with a few upgrades, notably WiFi which helps keep the kids quiet and helps with looking up the weather and booking tickets! 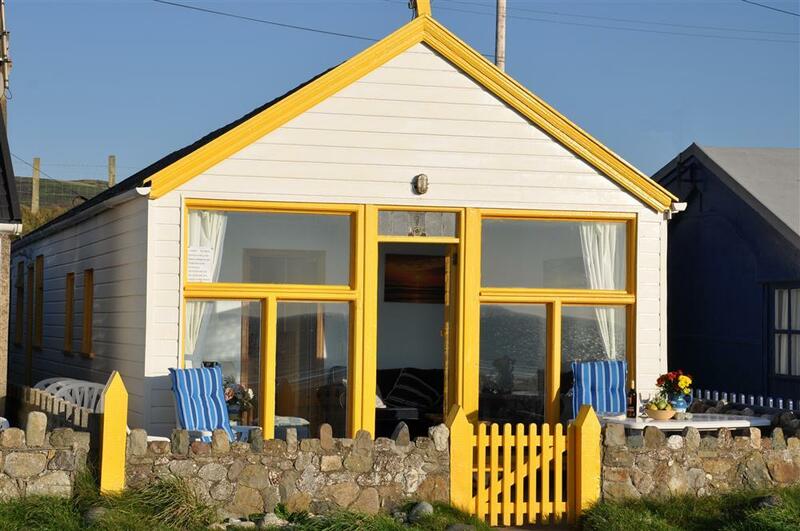 @ 5pm Saturday 11th May to noon Saturday 18th May, 7 nights for the price of 5, reduced to £452. First floor flat in the treetops of an oak tree. 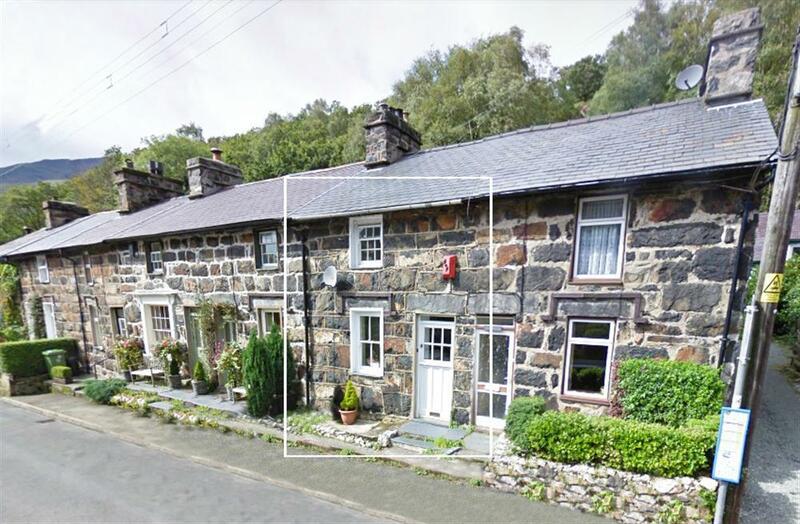 Very comfortable and homely, convenient to the towns facilities and available for mini-breaks. 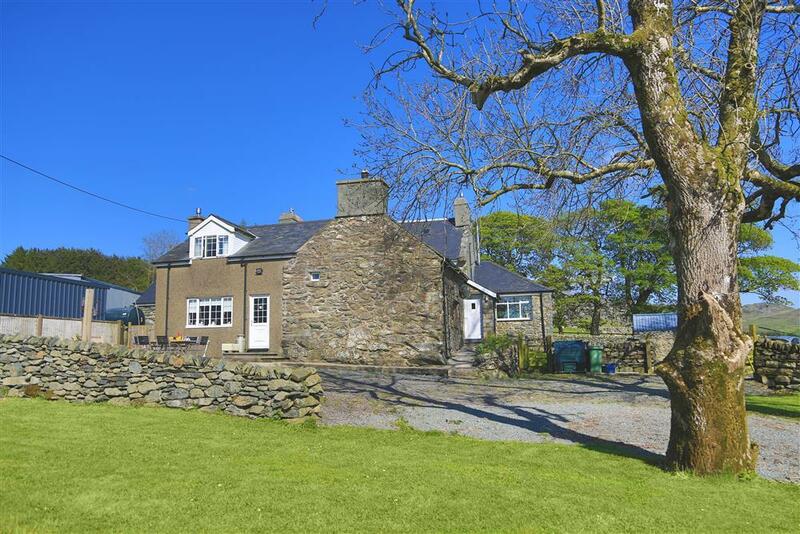 A lovely home-from-home detached bungalow tucked away in a quiet cul-de-sac near Black Rock Sands, Morfa Bychan 2 miles from Porthmadog. @ 5 nights for the price of 3 nights! 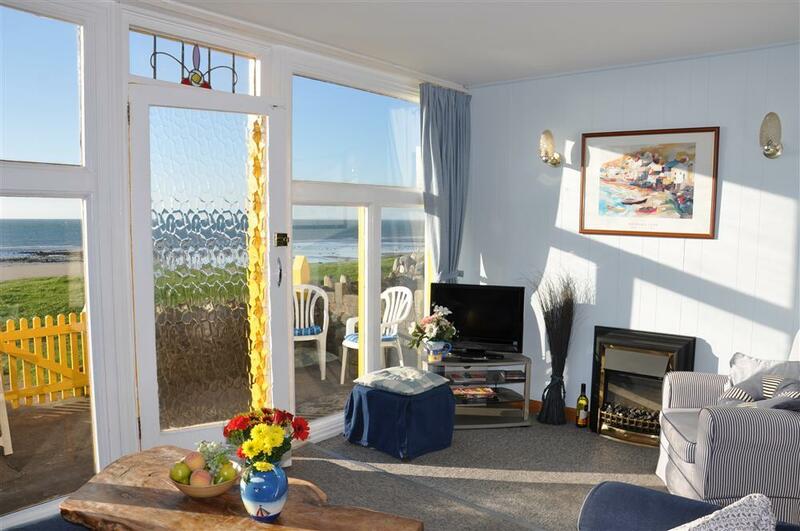 From 24th - 29th of May (Sat-Thur) now £618! A riverside cabin to relax in with this stress free prestigious holiday park, Glan Gwna Holiday park, Caethro. 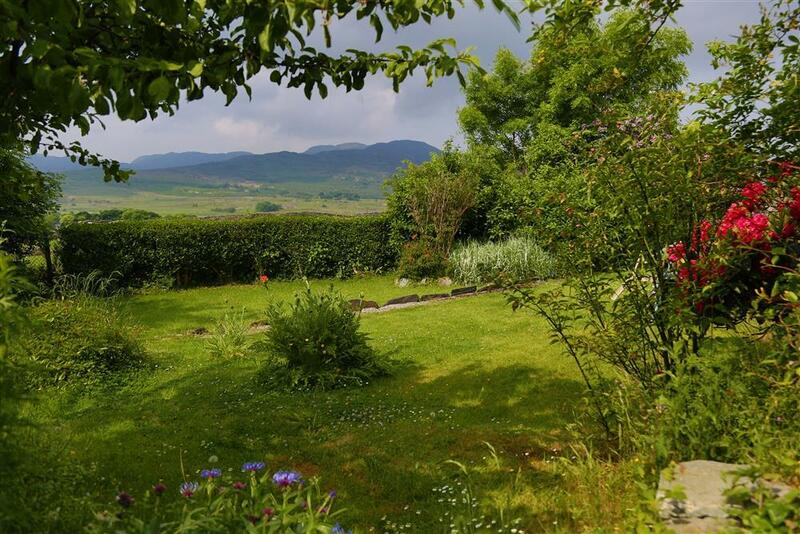 Sit back and enjoy the birds singing with a glass of wine or a cup of tea in this extremely comfortable bungalow, located in a small quiet cul de sac in the village of Minffordd, less than a mile from Portmeirion. 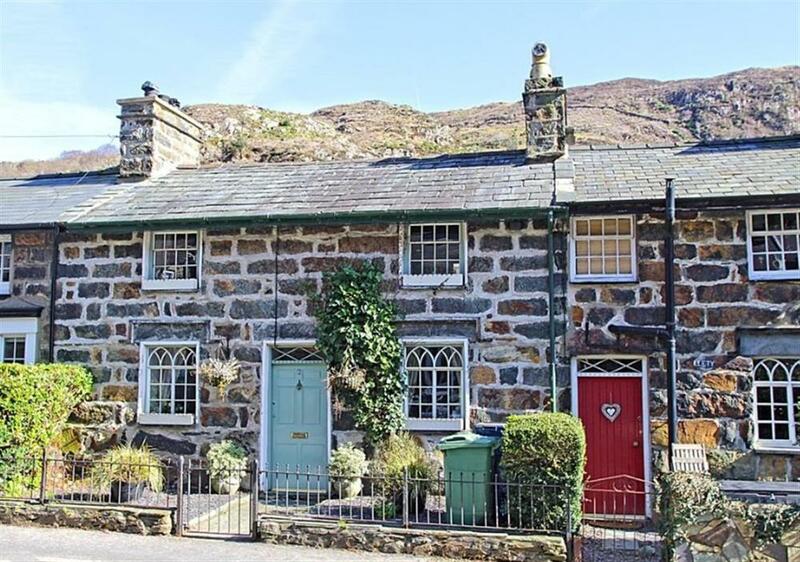 The purple heather covered slopes of the Snowdon foothills surrounds this terraced cottage in the village. 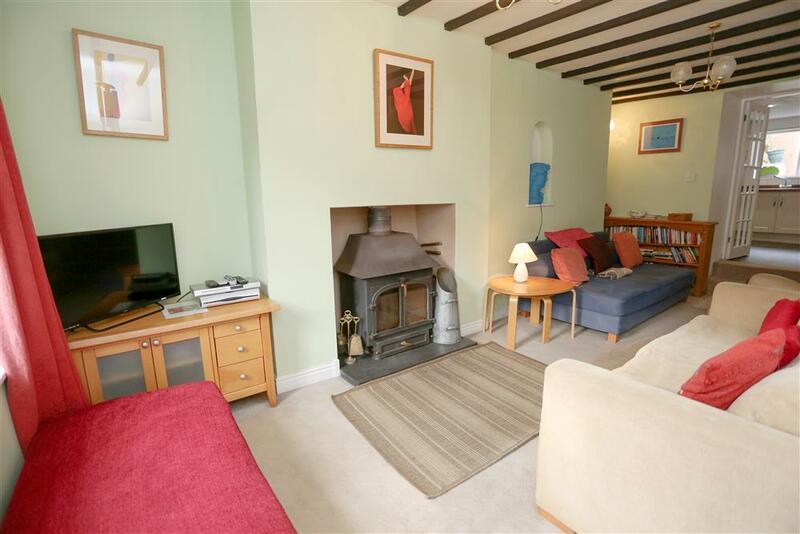 Although a Grade II listed cottage, like most in this pretty village, this cottage has a light and airy modern feel. The large inglenook fireplace in the lounge houses a woodburner stove for roaring log fires and the spacious farmhouse kitchen has the traditional rayburn range, making the whole house cosy and warm. Remote, but not isolated, in Cwm Ystradllyn.